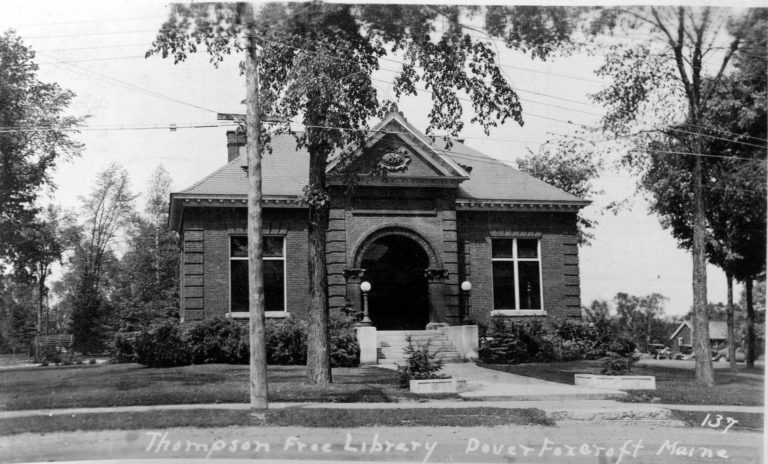 In 1897 Dr. Elbridge A. Thompson purchased the land and started construction of the Thompson Free Library in memory of his wife Lucia Eddy Thompson. Dr. Thompson was a surgeon for the Union Army for over three years, during the Civil War. He came to Dover in 1866 and practiced medicine and surgery here for the next 37 years, until he retired in 1903. On September 9, 1898 he presented the town of Dover with the key and the deed to the library. Dr. Thompson also established a trust fund for the purchase of books and reading materials. The library has continued to grow over the past 120 years with major additions in 1972 and 2007. The Thompson Free Library has a collection of over 35,000 cataloged books, audio books, and DVDs. Visit the Maine Room to discover books by Maine authors and a large selection of local history and genealogy resources. The library’s collection also includes many magazines, the Bangor Daily News, the Piscataquis Observer on microfilm (1838-2016), the New England Historical and Genealogical register on microfilm, and the Maine Old Cemetery Records on microfilm. Check out other collection items, including a Maine State Park Pass, telescope, and microscope! 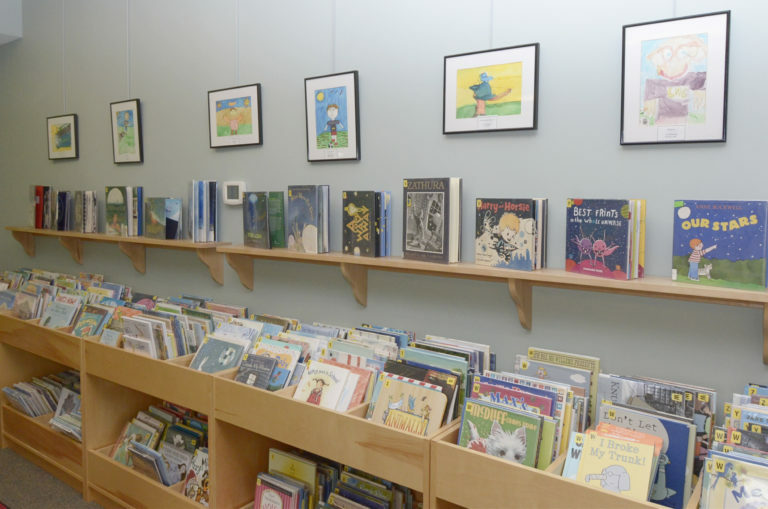 In addition to our physical collection, library patrons have access to digital e-Books and e-Audiobooks through Maine InfoNet’s Download Library, and online learning tools and reference resources through Digital Maine Library. Piscataquis Observers from 1979-2009 are also available online. 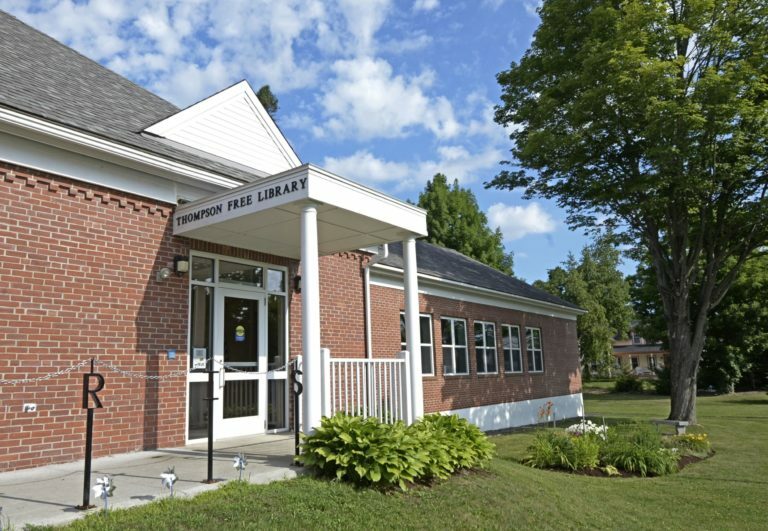 The library is governed by a group of 25 volunteers who serve as members of the Thompson Free Library Association. Members of the Association appoint new members when a vacancy occurs. A seven member Executive Committee, with six members elected by the Association and one member elected by the town, meet regularly and act as the administrative body of the library.